We have selected these videos for our members and visitors not because we agree with everything they say, rather because they contain enough truth to make them worthwhile to watch and share. The videos are grouped by subject. We will continue to expand the list of videos, so keep coming to this page to check the latest additions. Your comments on the videos are welcome. What if there has been an agenda to keep people from the Truth of Yah? 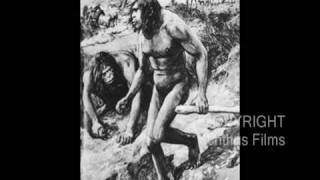 What if everything modern day science has taught you about your origins is wrong? Make no mistake; the very foundation of all of mankind’s “knowledge” depends on what is believed to be the Truth about the Origin of all that exists. 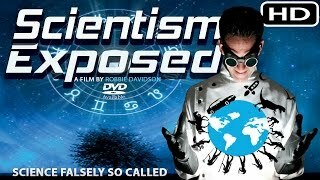 “Scientism Exposed” is the long-awaited documentary film uncovering the spiritual agenda and deception with the scientific worldview that many teach today as proven truth and fact. Do you believe in billions or do you believe in the Bible? 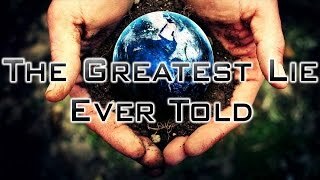 The Greatest Lie Ever Told.... a lie that has penetrated our society and is critical to the New World Order agenda. The increasingly popular religion of Evolution is propped up by nothing more than blatant lies, insidious deceit, & shameless fraud. 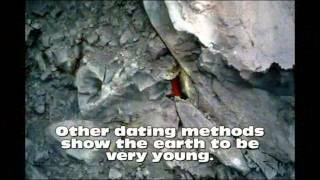 A brief examination of the Age of the Earth and the egregious fallacy of evolution. The last in the seminar series, Questions and Answers, covers a variety of topics including radiometric dating and the speed of light in relation to star distance. 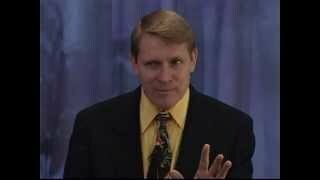 In addition to "primitive man" and race origins, Dr. Hovind discusses the mark of the beast and supposed contradiction's in the Bible. 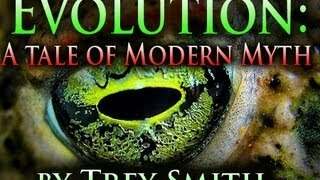 The Hovind Theory blends scientific observations with Scripture in a fascinating explanation of what caused Noah's Flood, the ice age, the formation of coal, mountain ranges, and the Grand Canyon. 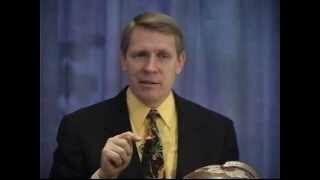 Dr. Hovind gives logical answers to the physical anomalies that geologists cannot explain with the evolutionary theory. 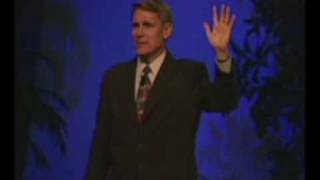 This is part 5 of Kent Hovind's creation seminar. The title of this one is, "Dangers of Evolution". 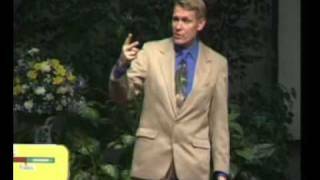 This is part 4 of Kent Hovind's creation seminar. The title of this one is, "Lies In The Textbooks". 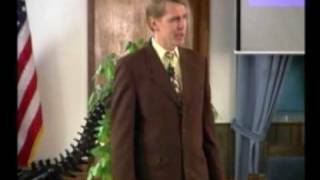 This is part 3 of Kent Hovind's creation seminar. The title of this one is, "Dinosaurs". 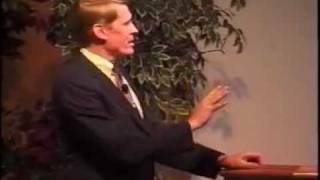 This is part 2 of Kent Hovind's creation seminar. The title of this one is, "The Garden of Eden". 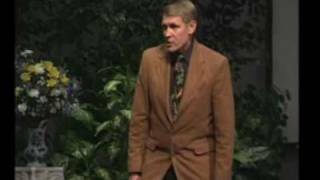 This is part 1 of Kent Hovind's creation seminar. The title of this one is, "The Age of the Earth". 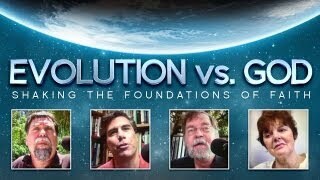 Hear expert testimony from leading evolutionary scientists from some of the world's top universities. A study of the evidence of vestigial organs, natural selection, the fifth digit, the relevance of the stickleback, Darwin's finches and Lenski's bacteria—all under the microscope of the Scientific Method--observable evidence from the minds of experts. Prepare to have your faith shaken. 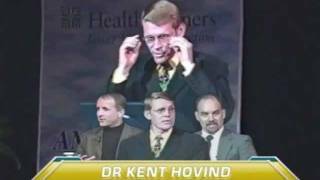 April 25th, 2003 Dr. Hovind takes on Kyle Frazier and Dr. Michael Shermer at Emmanuel Christian Center, Minneapolis, MN. 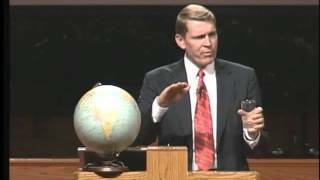 In this debate Kent Hovind defends the position that the Bible is literally true, the earth is six thousand years old and the evolution theory is erroneous. 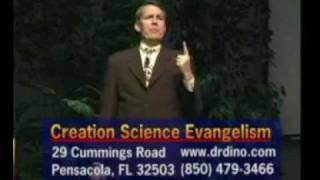 A video of Kent Hovind from Creation Science Evangelism, http://www.drdino.com, giving us 100 reason why Evolution is Stupid!